'Tivoli" Bush Spaghetti Squash Seed 1 oz. Baby Blue Hubbard Open Pollinated Winter Squash Seed 1 oz. Banana Heirloom Winter Squash Seed 1 oz. Blue Hubbard Heirloom Winter Squash Seed 1 oz. 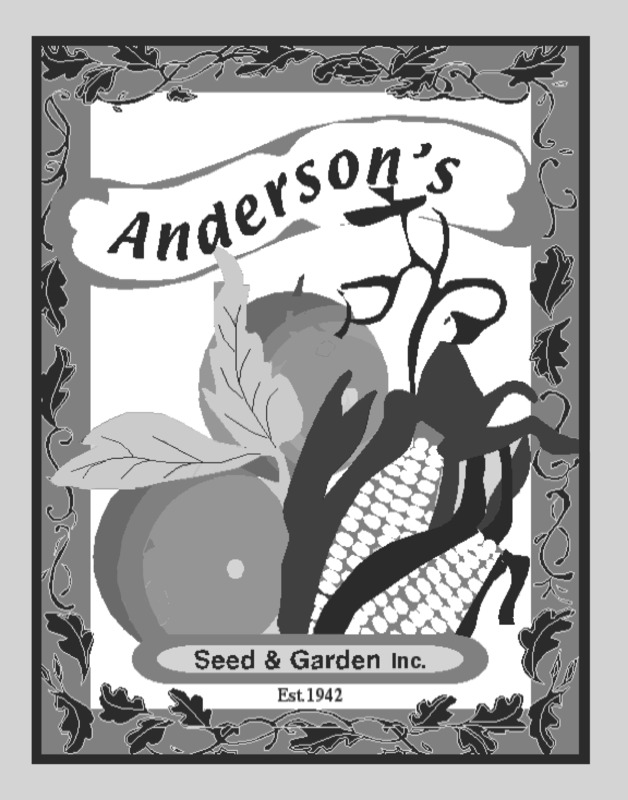 Bulk Acorn (Table Queen) Heirloom Winter Squash Seed 1 oz. Bush Acorn (Table King) Winter Squash Seed 1 oz. Bush Buttercup Better Belle Winter Squash Seed 1 oz. Bush Butternut Butterbush Pilgrim Winter Squash Seed 1 oz. Bush Delicata Winter Squash Seed 1 oz.